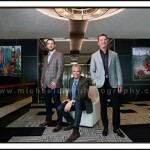 Houston Photographer, Michael Carr, CPP, is recognized as one of Houston’s leading professional portrait photographers. The images we create make statements about the individual being photographed. A focus on clothing, expression, body posture all play a key role into the creation of the final corporate portrait image. An image with the incorrect expression can often do more harm than good. 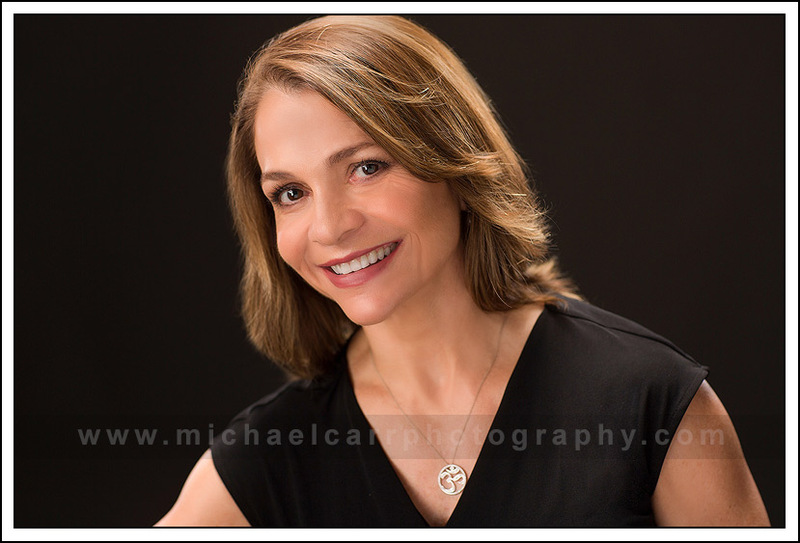 When seeking business corporate portrait services, carefully review websites for clothing harmony, body language, confidence and an overall sense of approachability. Michael Carr is a full time portrait artist located in a commercial building within the Galleria area. 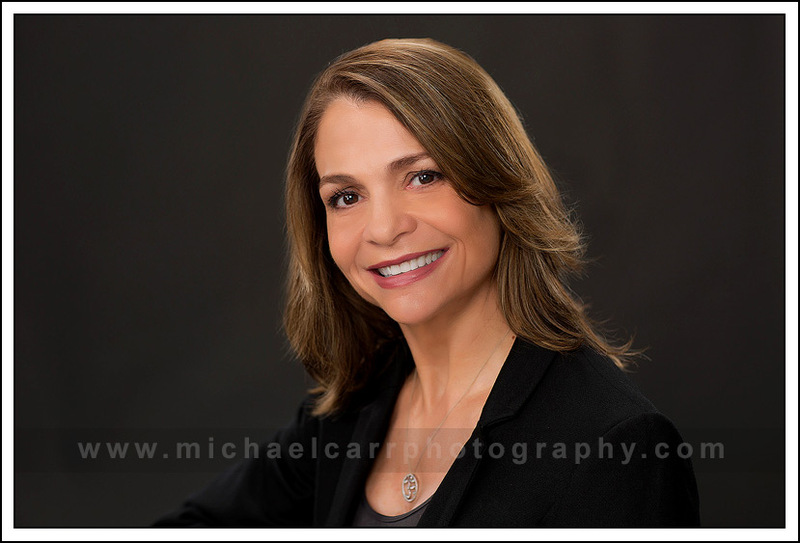 Visit MichaelCarr.Photography to preview our business portfolio and background gallery. Call 713-461-2862 to schedule your session today.